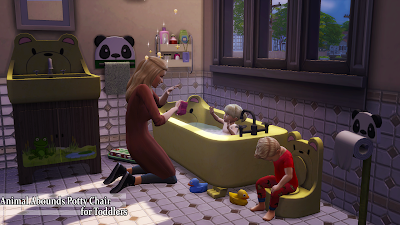 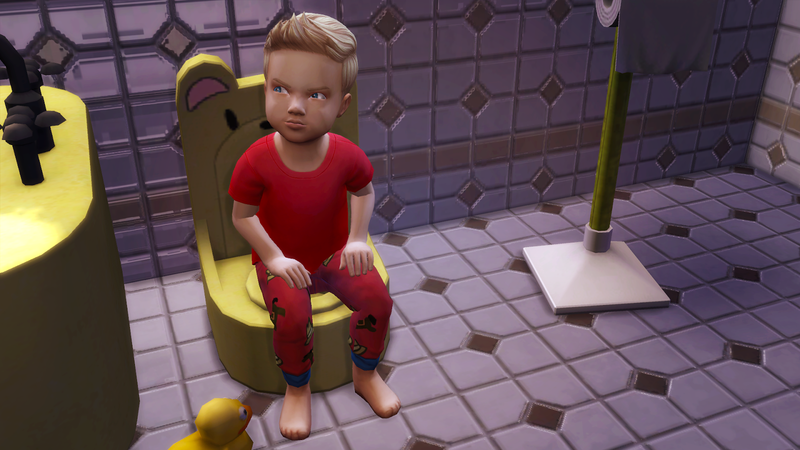 This is an old set doesn't have the cc for toddlers. 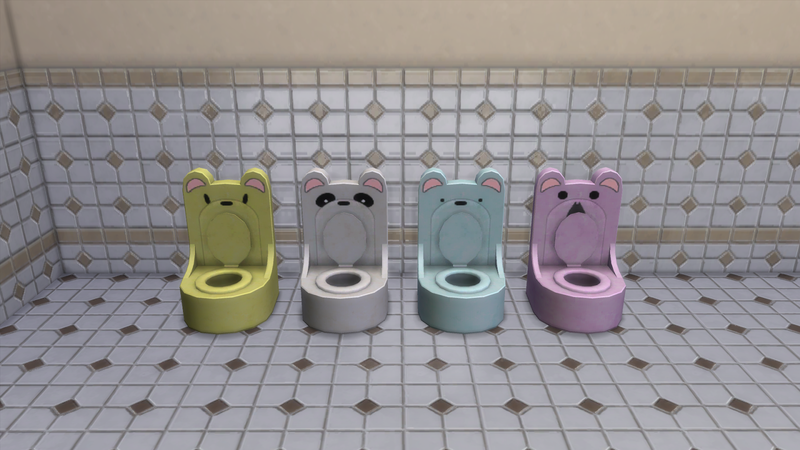 The cc include in this set is just deco. If you want the cc for toddlers you have to download it separated.